There are times when it is necessary to remove a tooth. A baby tooth may need removal if it has misshapen or long roots that prevent it from falling out as it should, blocking the way for permanent teeth. A permanent tooth may need to be removed if it has so much decay that it puts the surrounding teeth at risk of decay. Infection, orthodontic correction, or problems with a wisdom tooth can also require removal of a tooth. When it is determined that a tooth needs to be removed, Dr. Gutu may extract the tooth during a regular checkup or may request another visit for this procedure. Once a tooth has been removed, if it is a permanent tooth, neighboring teeth may shift, causing problems with chewing or with your jaw joint function. To avoid these complications, Dr. Gutu may recommend that you replace the extracted tooth. 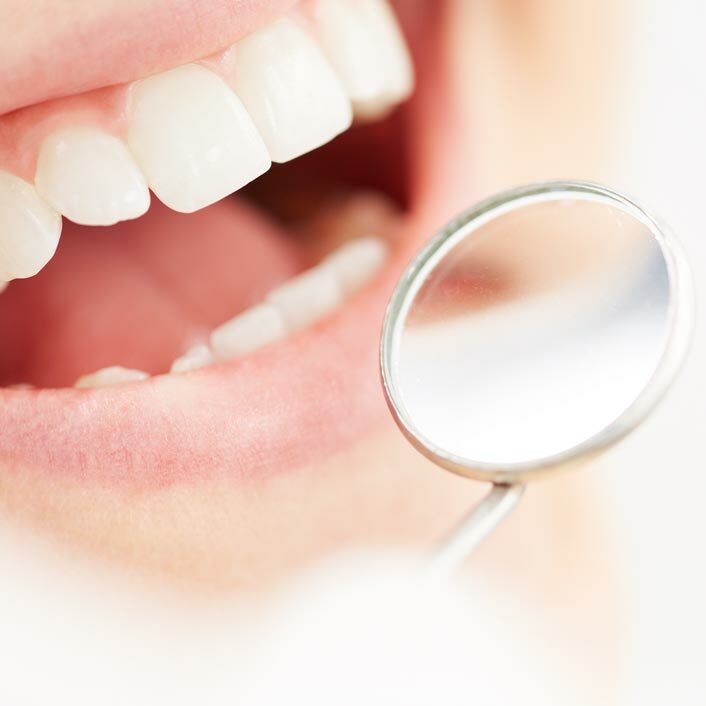 If you believe that you have a tooth that needs to be removed, please don’t hesitate to call! Together we will discuss the best option for you!